Soaring house prices are a bane to Malaysians – just ask those who responded to a pre-Budget 2017 survey ran by the prime minister on his blog. Such was the demand for affordable housing that when the annual budget was rolled out, Datuk Seri Najib Razak not only provided various housing perks – including a revised financing scheme for PR1MA – but offered to define middle-income earners. Billed as the M40 group, these are people who make up the middle 40% of the national demography and bring in a household income between RM3,860 and RM8,319 a month. Yet it is this group that are still struggling to land their first home. The PR1MA programme, though designed to elevate the financial burdens of the middle-class, has various strings attached and doesn’t cater to everyone – it runs on a ballot system. Is the future bleak for the M40? Not quite. Sure, sacrifices will need to be made and you’ll also need to re-prioritise your “ideal home” criteria and go with something more practical, but it is still possible to land one. So, we have pored over property listings and below are a few properties in sought-after areas that you could purchase if you are earning around RM4,500. This condominium consists of three massive towers, which has 18 storeys each. A total of 280 units are offered with built-up ranging between 896 sq ft and 1,448 sq ft.
7 Tree Seven Residence is developed by Big House Management, which began operations in 2003 and has successfully completed 33 projects such as Subang Parkhomes and First Residence. This is a secondary property. These towering residences are within a short driving distance from lifestyle spots such as Aeon Cheras Selatan Shopping Centre and Leisure Mall; Columbia Asia Hospital and Tesco Kajang. It is also roughly 23 minutes away from Midvalley Megamall. 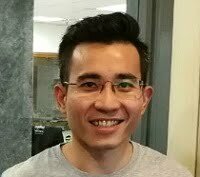 It is also connected to other towns through the Cheras-Kajang Highway, SILK Highway, Kajang-Semenyih Bypass and Sungai Besi Highway. There will also be an MRT station located just 600m from 7 Tree Seven Residence. Due to its proximity to the capital city and also booming infrastructure in and around Sungai Long, these units are expected to rise in value in the near future, making it a potentially good investment. Can you afford this home? While you might be eligible for a loan of RM380,700 (90% margin of finance), you are expected to cough out RM21,155 for documentation and RM42,300 for down payment – that’s RM63,455! Then you need to commit RM1,963 a month for the next 30 years. Located just outside Kuala Lumpur, SS19 is the largest precinct in Subang Jaya and consists of old and new developments, from Subang Soho to various semi-detached houses and even bungalows. But despite the high demand and expensive price tags on homes in this residential enclave, you could still snag a property at around RM400,000. 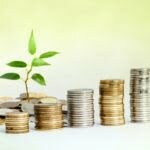 Some property observers have noted that in terms of capital appreciation, market prices around SS19 have risen well over the past few years, and this makes it an ideal home for families as well as an investment. What’s more, it’s connected through major highways and is located to nearby lifestyle malls such as Subang Parade and Empire Subang. Upfront charges will require you to put down RM60,450 in cash, followed by RM1,856 a month in monthly payments. Developed by Country Heights Holdings, this resort-type condominium boasts a low-density as it consists of 117 units and a built-up ranging between 938 sq ff to 1,727 sq ft.
Before you write this property off due to its location, consider that it is surrounded by some of the best educational institutions such as Limkokwing University and Alice Smith International School. There are also plenty of lifestyle amenities such as the Cyberview Lodge Resort and The Mines Shopping Mall. It is also linked to the North-South Expressway, Putrajaya Link and South Klang Valley Expressway. Located in a quiet and calm neighbourhood, Lakeview Residency is perfect for families, not to mention its close proximity to the Putrajaya Lake makes it a wholesome place to reside. Rental value here is predicted to also rise in the near future given how near it is to offices as well as education institutions. So, first you’ll need to put down RM69,000 upfront and commit yourself to RM1,998 a month for 35 years. It might seem like a huge investment and will definitely require some cutting back on daily expenses, perhaps even a part-time job might be in the offing, but if you are looking to invest in a family home under half a million, this is a good catch. Sizeq. ft. 420 sq. ft. This township has been touted as a strategic residential enclave due to its close proximity to major highways – Penchala Link and LDP – and lifestyle amenities such as The Curve Shopping Mall, IKEA and even the Mutiara Damansara MRT station. Accessibility aside, this area also provides decent choices for a bachelor pad. The Ritze Perdana 2 is designed to not only cater to the lifestyle of the young and single but also doubles up as a SOHO, meaning you get to sleep and do work, all in one place. Get past the RM52,000 which you need for down payment and miscellaneous costs, and it is a monthly commitment of RM1,624. Is it worth it? Considering this is a strategic location, it just might be. However, this is best for a single person or a couple due to its size. The main sales pitch for this relatively old housing establishment is its location. It is centrally located with the city centre being 15 minutes away while other hotspots such as Mont Kiara and Bangsar are anywhere between 10 minutes and 20 minutes by car. Residents here also enjoy access to major trunk roads such as Jalan Duta and Jalan Kuching, which in turn provides accesses to the DUKE highway. Public transportation is also plenty over here with the Segambut KTM station within walking distance. 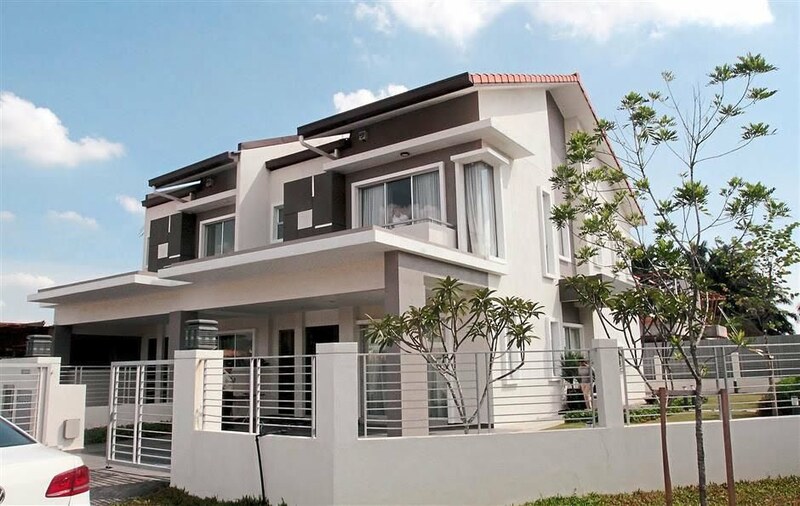 At the moment, despite its location, prices are reasonable with houses being sold between RM330,000 and RM430,000. But that might change as high-end developers start spilling over from nearby Mont Kiara. 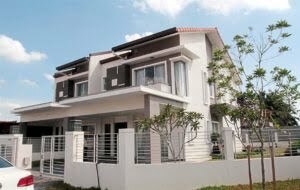 For starters, you will need to pay upfront RM38,800 for down payment and RM19,400 for other costs. Then comes a commitment of RM1,801 a month for 30 years. Given that this is a landed property below RM500,000 and strategically located, it might just be worth the effort. Located in Sungai Buloh, these residences are sought after due to it being located in a major residential and business hub. Also, this township offers extensive landscape surroundings with parks and playgrounds and wide 50-feet inner roads to cater for kerbside parking. Nearby are lifestyle amenities such as kindergartens, primary and secondary schools, a government health clinic and various places of worship, among others. Bandar Seri Coalfields is certainly designed for families and a peaceful place for children to grow up in as well. As for investment, this place has potential due to development moving from the city centre into the outskirts of Kuala Lumpur. 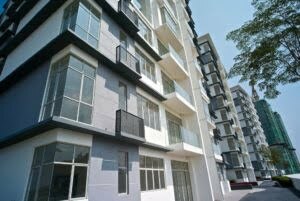 Also, its close proximity to major highways and the Sungai Buloh MRT station makes it a highly sought-after address. To land a unit here, you’ll have to pay the required upfront charges of RM73,000. It’s a huge sum but remember this is a family friendly location just right outside the capital and it is below the RM500,000 marker. Then it’s a commitment of RM2,128 per month, for 30 years. A mixed-residential development, Amara Service Residences consists of 696 serviced apartments and 48 units of retail lots. The service apartment is built with three bedrooms and two or three bathrooms. Each unit comes with one to three allotted carpark bays. 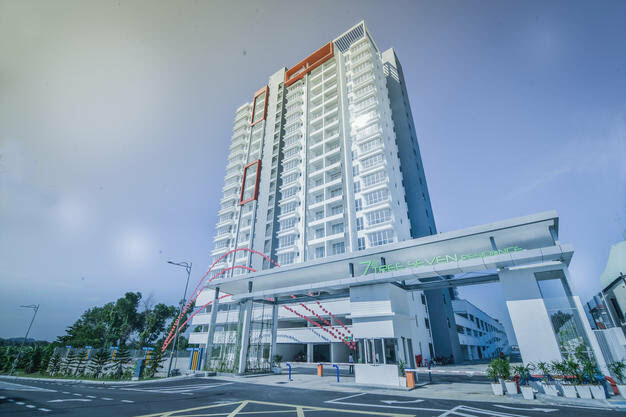 Due to its location, this apartment block is well served through road links such as the Middle Ring Road 2, Jalan Ipoh and DUKE and Karak Highways. It is also about a 100m walk to the Batu Caves KTM Komuter station. 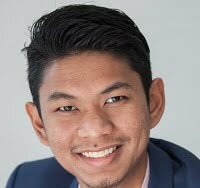 You are required to dole out RM37,800 for a down payment and RM18,900 for miscellaneous costs, and a monthly commitment of RM1,754. 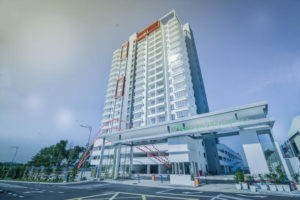 Located in the township of Taman Sri Muda, Shah Alam, the apartment is surrounded by various lifestyle spots such as the Giant Hypermarket and the Ole Ole Shopping Centre, making it great for families. It is also located strategically with easy access to several highways such as the LKSA, ELITE and also KESAS. For those dependent on public transport, the KTM Shah Alam station is located roughly 2km away from Taman Sri Muda. So, first off, you’ll need RM54,750 to clear off the down payment as well as miscellaneous fees. Then, it is monthly commitment of RM1,694 a month for 30 years. 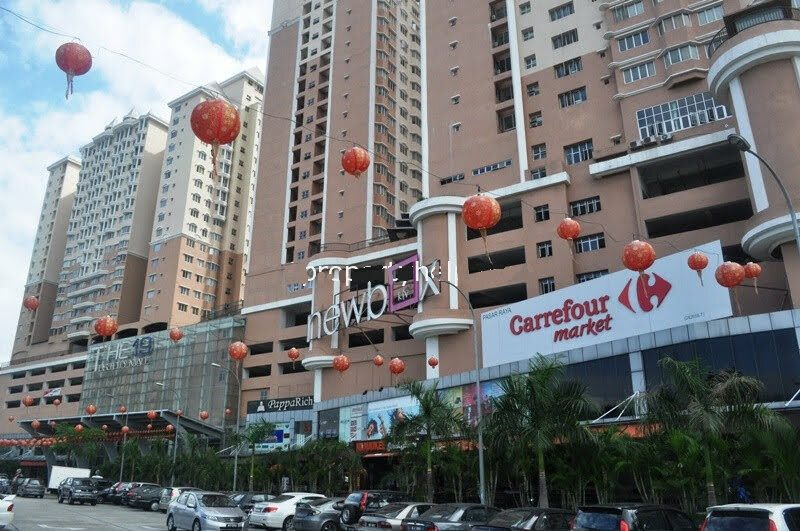 Developed by Mitraland Cheras, this freehold property consists of three towers equipped with top-notched recreational facilities. There are myriad amenities nearby such as the Cempaka International School and University-College Sedaya International (UCSI), various shopping centres as well as hospitals, gas stations and banks. It is highly accessible given its close proximity to highways such as the SILK, Kajang Highway and East-West Link. Public transportation such as buses are frequent but up and coming are seven MRT stations that are all nearby Vina Versatile Homes. What makes this a worthwhile investment is simply due to its range to the MRT stations in Cheras. 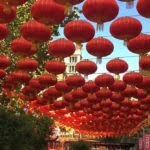 Once these are up and running, residents and investors may reap capital appreciation as well as increase in rental prices. To land a property, you’ll need to pay a hefty upfront charge of RM70,950. Then comes the monthly commitment of RM2,054 for 35 years. You might cringe at these numbers but with potential rental appreciation around corner, it might be worth the sacrifice. As its name suggests, these serviced apartments are located in USJ19 and is part of an integrated development that consists of a two-storey retail mall, the 19 USJ City Mall. It is also connected to major education institutions, eateries and lifestyle spots around the USJ/Sunway area, all a short drive away. But what resident can enjoy here is the LRT Extension which is only five minutes’ walk from the apartments, which signals a higher appreciation for a property such as this. If you are able to raise RM60,000, then you’ll have to ensure that you are able to raise RM1,737 every month for the next 30 years. And there you have it. Note that despite this being a list of properties for middle-income earners, the takeaway here is that while it might be within one’s means to finance the loan and own a property, it will require sacrifice. Despite tightening measures and government aid, property prices are still set to rise due to the ability of investors to snap up the latest units in record time. So your best plan is to remember that times have changed and review your strategy as the property market is a competitive field and you don’t want to end up scrapping the bottom of the barrel when it comes to landing a home. This is because owning a property is a long-term commitment and a serious one at that.